Mortgage rates rose for the sixth week in a row, according to Bankrate’s weekly survey of lenders. The 30-year fixed-rate mortgage climbed 7 basis points to 4.51 percent. That’s the highest point for the 30-year fixed since April 2, 2014, when the average rate was 4.54 percent. Meanwhile, the housing market isn’t showing any love to potential homebuyers this week as inflation fears and market jeers added additional pressure to mortgage rates. The Consumer Price Index, released Tuesday, showed higher prices than expected. That, combined with lingering jitters from last week’s volatile stock market are likely responsible for the dip in this week’s mortgage applications. Although mortgage applications decreased 4.1 percent from one week earlier, according to data from the Mortgage Bankers Association, they’re still showing a double-digit increase from this time last year. How do government shutdowns affect the housing market? 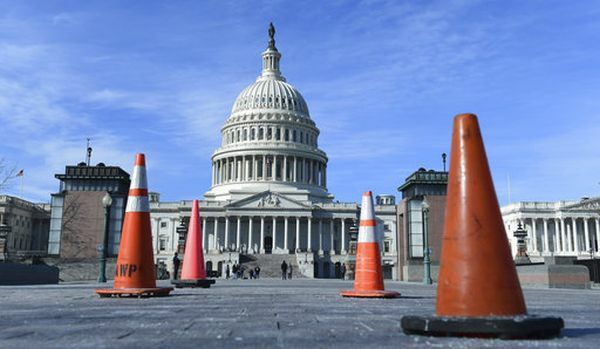 When a government shutdown happens and until business as usual resumes, homebuyers and sellers could be in store for headaches — but not any long-term setbacks. Banks and private lenders will operate as usual, housing experts say. But the mortgage applications they approve or deny include tax records and financials requiring certification. Fannie Mae and Freddie Mac, despite being government-sponsored enterprises, are not government agencies — and therefore are not affected. The Department of Veteran Affairs will continue to guaranty loans through a shutdown, covered in the VA’s contingency plan. The National Flood Insurance Program officially lapses with the government shutdown. If your home requires flood insurance, certificates will be available, but Flood Insurance policies will not until the government is fully operational. This may delay closings. Internal Revenue Service closes and suspends the processing of all forms, including tax return transcripts. Loans that require social security verification will not be able to close until the Social Security Office is open and available to perform verification services. Internal Revenue Service will search for a valid social security number for information inconsistencies that may have been reported to us by the Credit Bureau. This will assist in raising a red flag if there is possible ID theft. 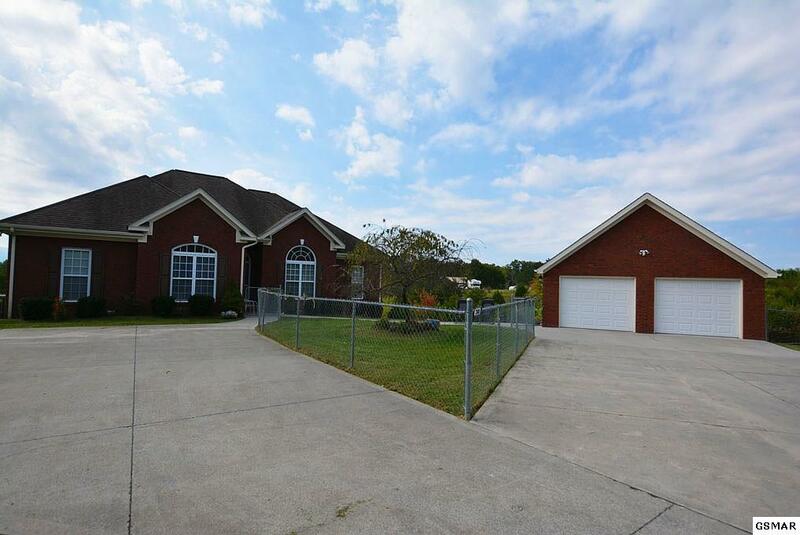 Tennessee Housing Development Agency loans will grant an exception to tax transcripts. Department of Housing & Urban Development will not be available until the shutdown is resolved. Their website & social media may not be updated during the lapse of federal funding. No new commitments for USDA/RD loans will be issued as their underwriters will not be reviewing files until the shutdown is resolved. Federal Housing Administration will continue with normal workflow for Direct Endorsement Lenders, like MIG. HUD has released an Operations & Systems Availability During Government Shutdown document. Due to the lack of staffing at FHA/HUD, your loan has a chance to be delayed. Fannie Mae & Freddie Mac will continue operating normally since they do not depend on the federal budgetary process for their money. Rapid price increases will not last forever. College debt is having a compounding effect on how millennials perceive and plan for home ownership. 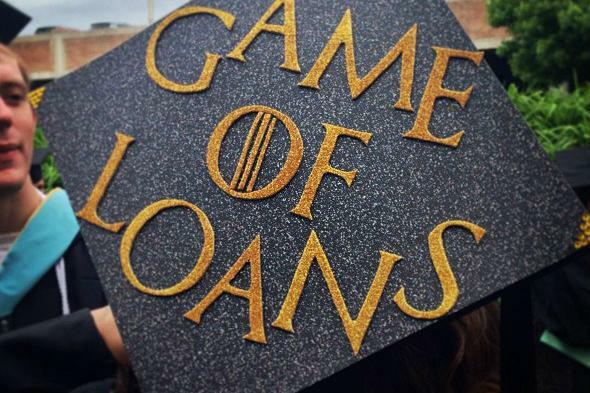 Eighty-three percent of millennials in a recently released report by the National Association of REALTORS® (NAR) say they are delaying their home-buying plans by a median seven years as a result of their student loan debt. Twenty percent of the millennials surveyed in the study are homeowners; 80 percent are not. The typical millennial homeowner is burdened by $41,200 in student debt, and earning $38,800 annually. Home ownership is not the only casualty of student debt—millennials are also postponing career changes, children, marriage and retirement savings, the study shows. “The tens of thousands of dollars many millennials needed to borrow to earn a college degree have come at a financial and emotional cost that’s influencing millennials’ housing choices and other major life decisions,” says Lawrence Yun, chief economist at NAR. “Sales to first-time buyers have been underwhelming for several years now, and this survey indicates student debt is a big part of the blame. Even a large majority of older millennials and those with higher incomes say they’re being forced to delay home ownership because they can’t save for a down payment and don’t feel financially secure enough to buy. “A scenario where only those with minimal or no student debt can afford to buy a home and save for retirement is not an ideal situation and is one that weakens the economy and contributes to widening inequality,” Yun says. Millennial homeowners are doubly pressured, unable to sell and trade-up due to their student debt. At the entry level, the inability to move keeps valuable inventory off-market, worsening already scarce supply in the tier. “Millennial homeowners who can’t afford to trade up because of their student debt end up staying put, which slows the turnover in the housing market and exacerbates the low supply levels and affordability pressures for those trying to buy their first home,” says Yun. Combating the issue comes down to education. Many millennials are in the dark about college costs—in fact, the study shows only 20 percent have a big-picture understanding of the expenses related to education. The study was conducted in conjunction with American Student Assistance (ASA), a non-profit guarantor. Will home prices reverse course? 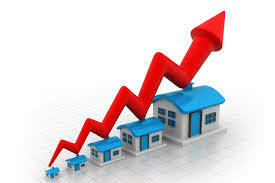 Home prices continue to rise- what is the good news for buyers? According to the National Association of Realtors, the median existing home price climbed to $252,800 in May, the exceeding the peak hit in June 2016 of $247,600. Home prices have been rising every month for more than five years. Cities across the U.S. are facing major housing shortages, which means buyers have to compete for homes with bidding wars and offers well above asking price. “Prices are moving up and properties are moving quickly,” said Danielle Hale, NAR’s managing director of housing research. Builders aren’t building enough houses to keep up with demand and current homeowners are hesitant to list their properties because they’re worried they won’t be able to buy a new home. But there has been one saving grace for buyers: mortgage rates, says CNN Money. 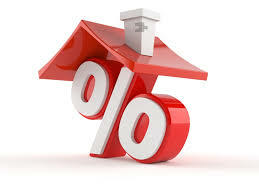 Even though the Federal Reserve has begun raising interest rates, mortgages have been hovering below 4% recently. Last week, the average rate of a 30-year fixed mortgage ticked down to 3.90%. With the Fed raising rates, interest rates are expected to gradually rise over time, but should stay pretty low for the foreseeable future. 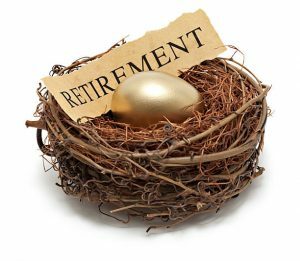 What’s in your retirement portfolio? 2016 marked the 35th consecutive year of growth in the number of The Entrust Group clients using self-directed retirement savings accounts to invest in real estate. Likewise, the value of their purchases and sales continued to increase. The Entrust Group, a provider in the self-directed IRA industry, has released its annual Real Estate Investor Market Research Report, highlighting 2016 trends in Real Estate IRA investments. For the first time, the report includes sales data alongside purchases. “Our clients’ consistent interest in using real estate to save for their retirement demonstrates the ability of self-direction to create a diverse portfolio, manage risk, and invest in assets that typically deliver a good return on investment,” says Irene Vann, real estate manager for The Entrust Group. 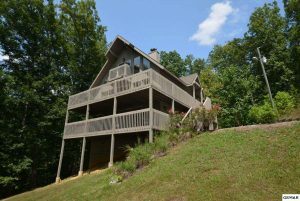 If you are interested in purchasing real estate in the Great Smoky Mountains area with your IRA, we can help you with the process. Sort of like a 1031 exchange, you must have a third party or “custodian” act as your intermediary. There are a number of quality custodians from which to choose. We have closed a number of these transactions for buyers and sellers over the years so let us know what your goals are and we’ll help you get there. More Details on how to make your IRA recession resistant. Add diversity to your retirement portfolio and reach out to one of our experts. 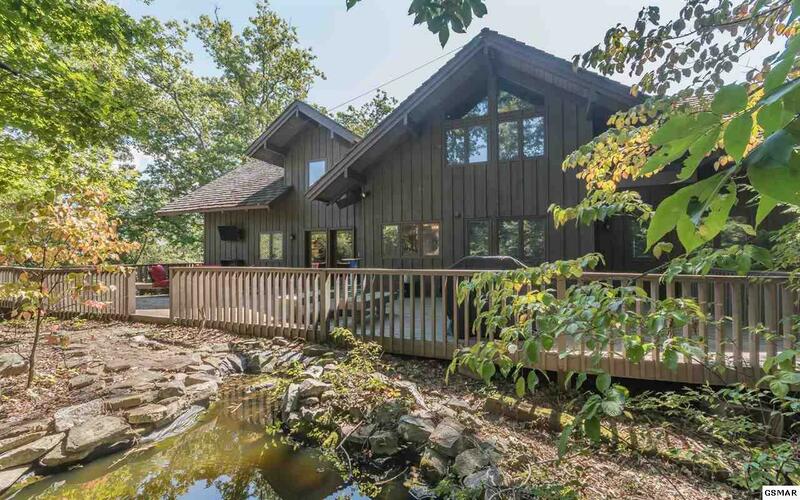 Private, spacious, luxurious, 4 BD/4.5 BA, 3,800+ sq ft log cabin, located in the beautiful & scenic Bluff Mtn./Waldens Creek area, only minutes to downtown Pigeon Forge, Sevierville, Dollywood, & more. 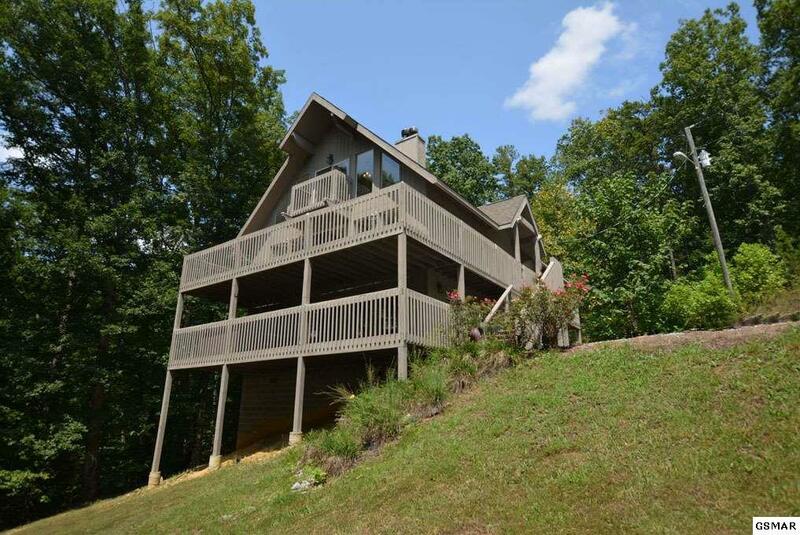 Ideal as a permanent or 2nd home, or as an overnight rental – has tremendous rental potential, complete w/outstanding 180-degree mountain views of the Smokies from three levels. 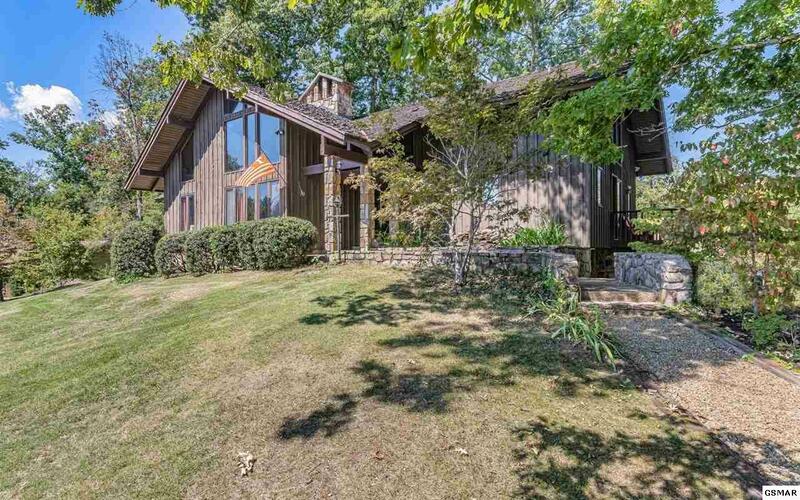 Private, beautiful, creek side, 4 BD/4 BA, 2,700+ sq ft mountain chalet, recently remodeled in 2014, located within easy walking distance to City trolley stops & only minutes to dwtn. 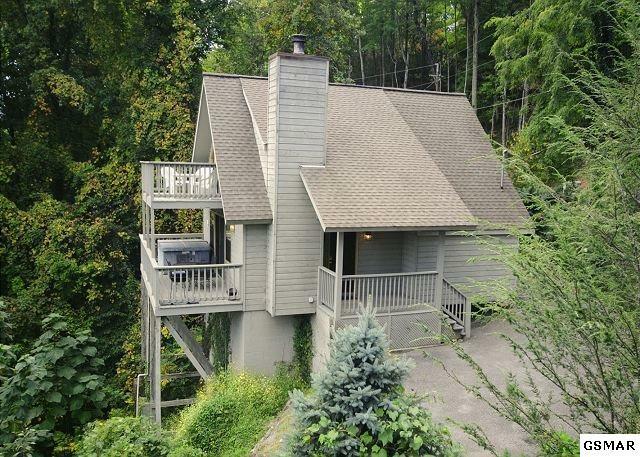 Gatlinburg. Makes near or above $77K in rental income annually, and is on track to make over $83K this year alone. Home prices continue to escalate, charging upward 6.9 percent in the first quarter of 2017, according to the latest quarterly report by the National Association of REALTORS® (NAR). The increase, stoked by the strongest quarterly sales pace in a decade, marks three straight quarters of growth. 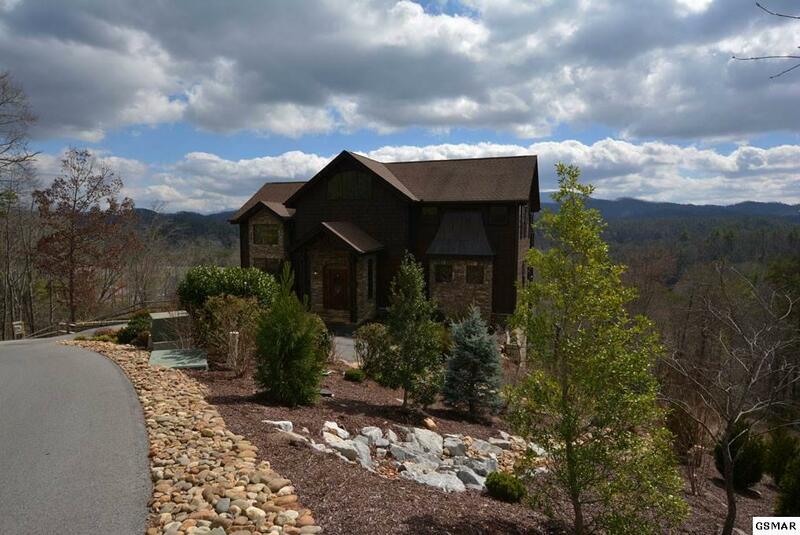 Contact the Jason White Team to see what this means for buyers and sellers in the Smokies. 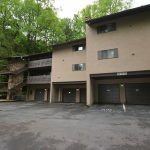 Well-built & maintained, 3 BD/2 BA, 1,600+ sq ft condo unit, complete with a 1-car attached garage, located immediately adjacent and within short walking distance to Owner’s Club in Chalet Village (with pools & tennis courts), and also within easy walking distance to the main entrance of Ober Gatlinburg Ski Resort. 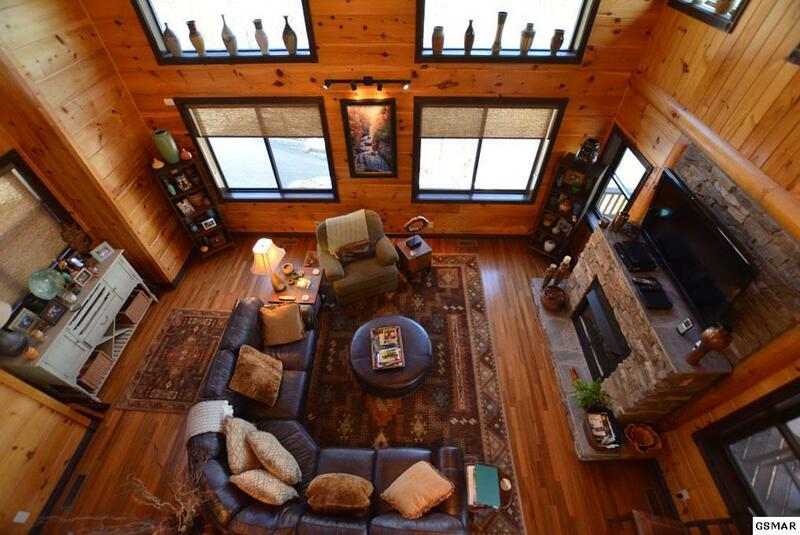 Ideal as either a permanent or 2nd home, or as an overnight rental. 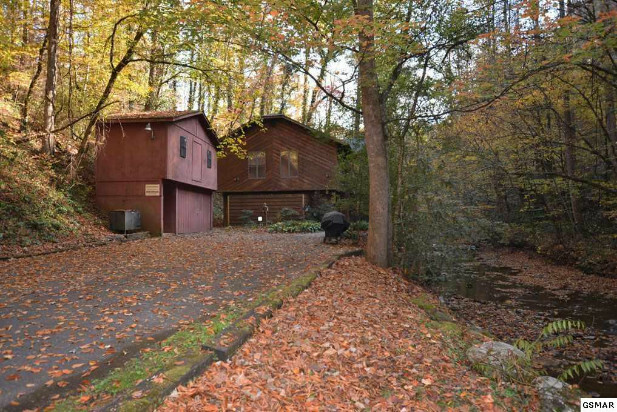 Part of a very well established condo complex, which also includes a gently flowing, small mountain creek that flows through the property itself, creating a real sense of mountain living at its finest. The Federal Reserve Board (the Fed) has just recently raised it’s interest rate for the first time in over a year. What does that mean? Let’s take a look. For starters, it is important to understand that the Fed adjusts the rate to influence the economy. For example, if things are going well, a rate increase may slow inflation. 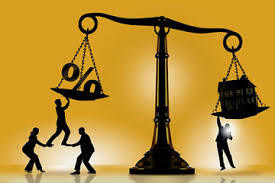 If the economy is struggling, a rate drop could be the boost it needs. In today’s case, a low amount of inventory is met with a substantially higher demand from buyer’s. This recent change moved the key interest rate by a quarter point, from a range of 0.25-0.5 percent to a range of 0.5-0.75 percent. Why all the fuss? The Fed rates can cause the bank’s to raise their “prime” rates, which are often used to calculate costs of revolving credit or home equity lines of credit. While the increase was modest at best, we will continue to keep an eye on it as we move through 2017 and see how it affects our constantly evolving market. 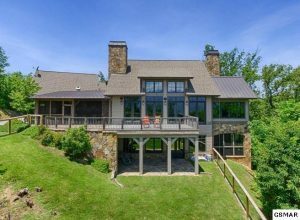 2410 Smoky Vista Way – $1,750,000 -Luxurious, spacious, & very well-built, 5 BD/4.5 BA post & beam/log structure, which includes a spacious detached guest home, located at the top of a knoll with spectacular 360 degree views of the Smoky Mountains and surrounding ridge lines. Only mins. to dwtn. 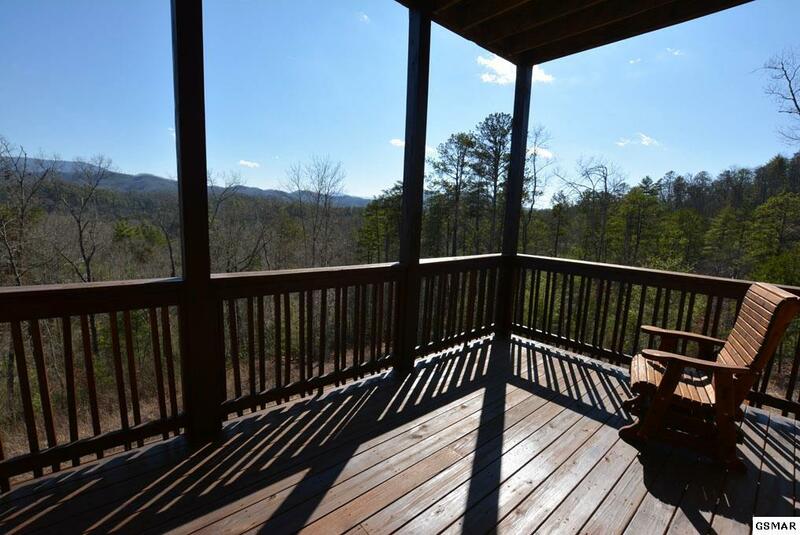 Pigeon Forge, Sevierville, Dollywood with easy paved road access. 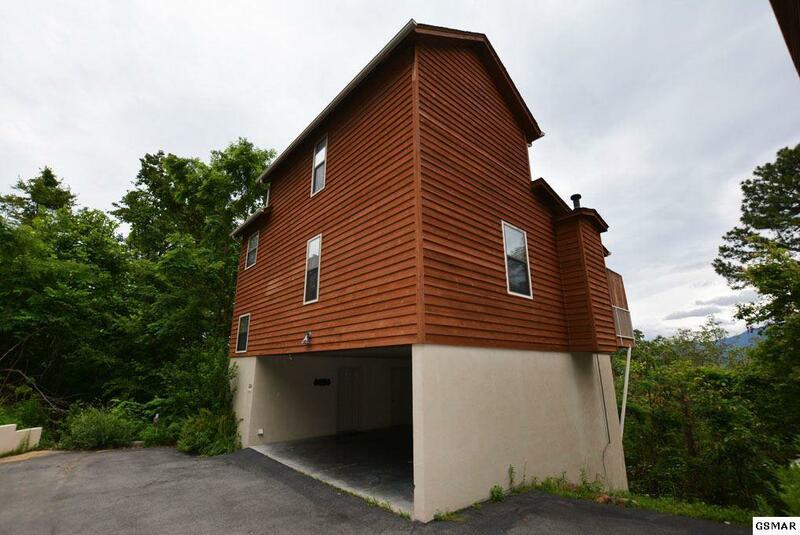 Currently one of the highest grossing income-producing properties on a well-established rental program (even with over 90 owner days during peak times). 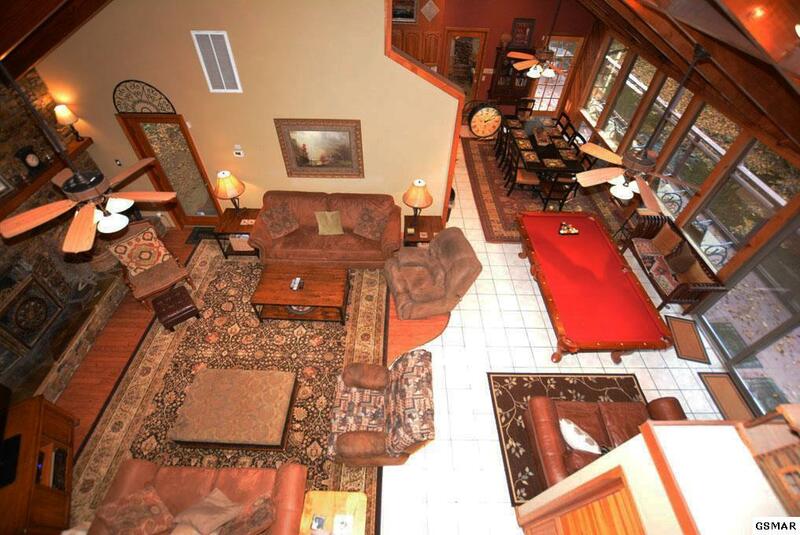 This amazingly well-built property includes a nearly 5,200 sq ft main home, as well as an over 2,000 sq ft guest home, complete w/a spacious, detached 2-4 car garage & a large, attached 2-car carport, as well as level parking. 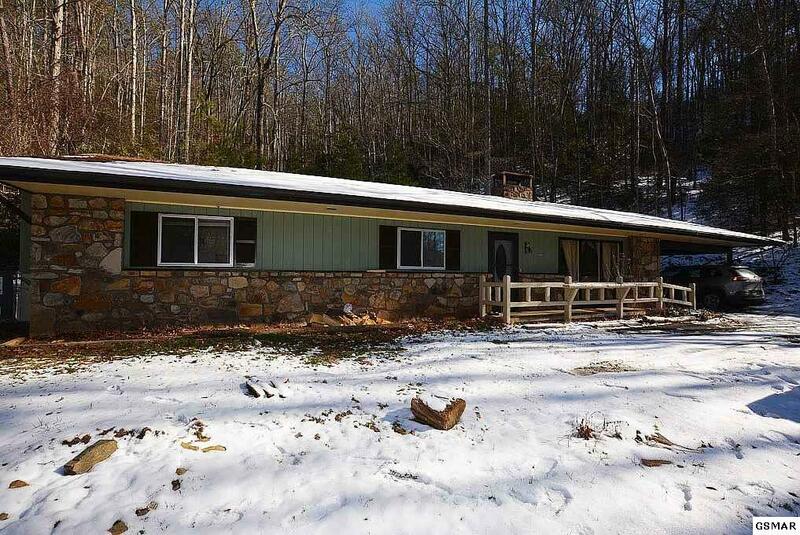 This property has undergone considerable remodeling & refurbishing, including all re-stained exterior surfaces, new tile surfaces & showers for the bathrooms, new bedroom carpeting, ceiling. Four beautiful waterfall features that surround the in ground pool and mountain stone patios combine with many more architectural features that truly make this property one-of-a-kind. 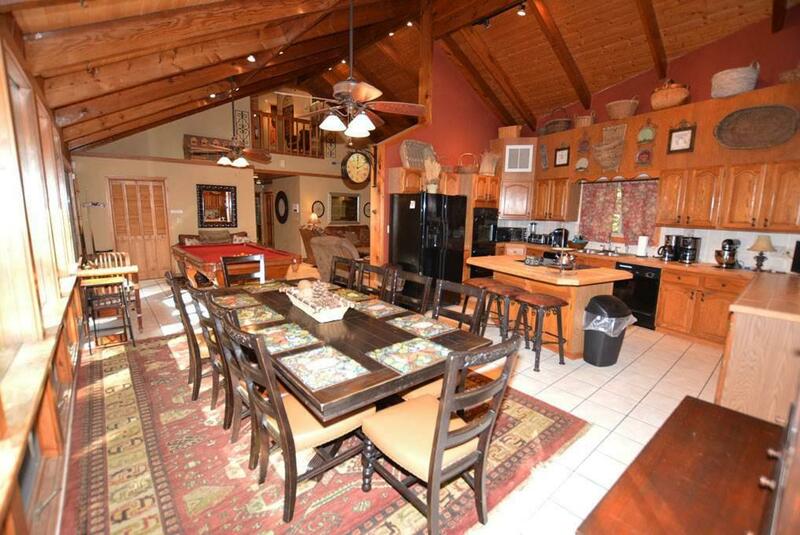 In the main house, you have a large great room w/high, vaulted ceilings, amazing hand hewn exposed king trusses, granite countertops, a large bedroom on each level that features an in-room F/P, private bathroom, & walk-in closet, a large lower level recreation room, a separate lower level den area, & much more. 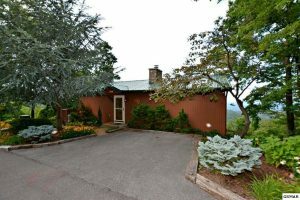 The guest house, features 2 BD’s, 1 BA, a large great room unto over the detached garage. The grounds are walkable and even include a small putting green. 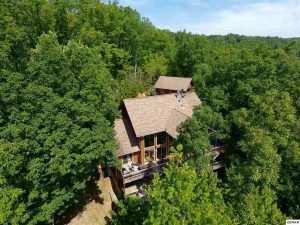 A truly great property that is worth the visit alone just to see it – come see it for yourself today before it’s too late!